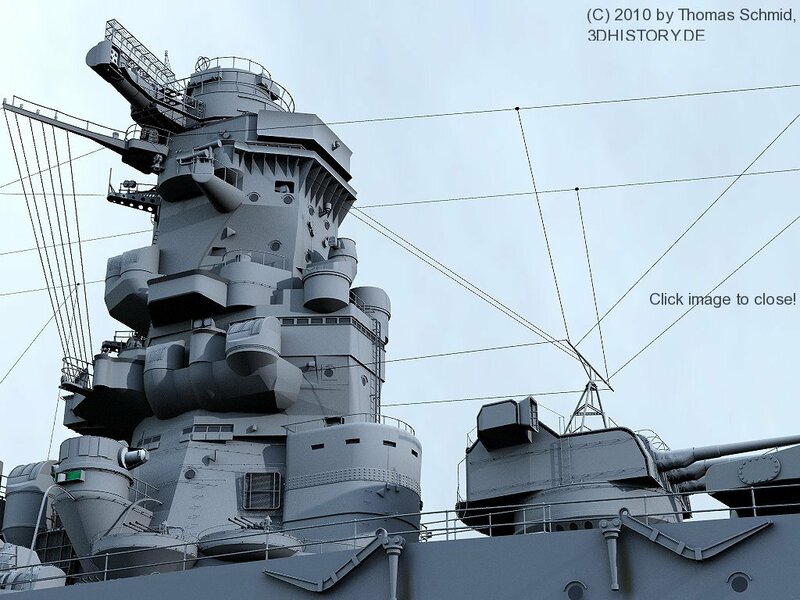 The biggest guy on this blog! 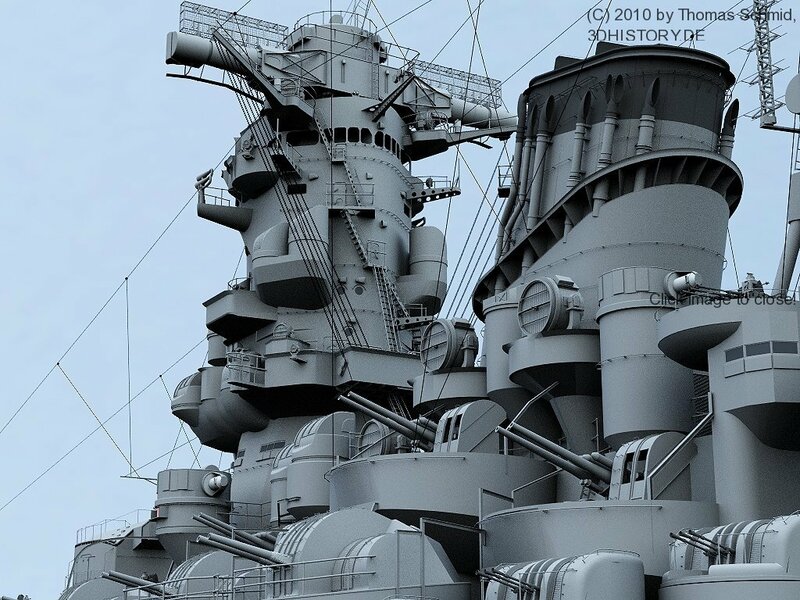 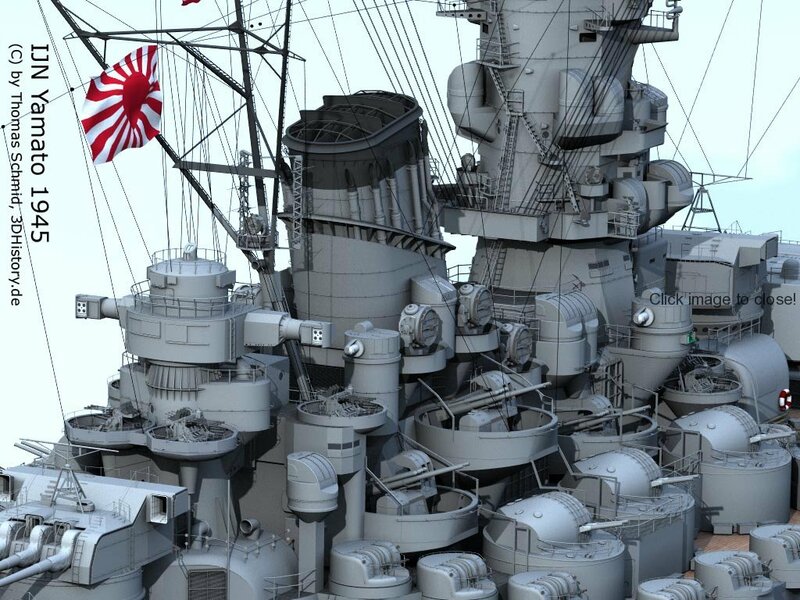 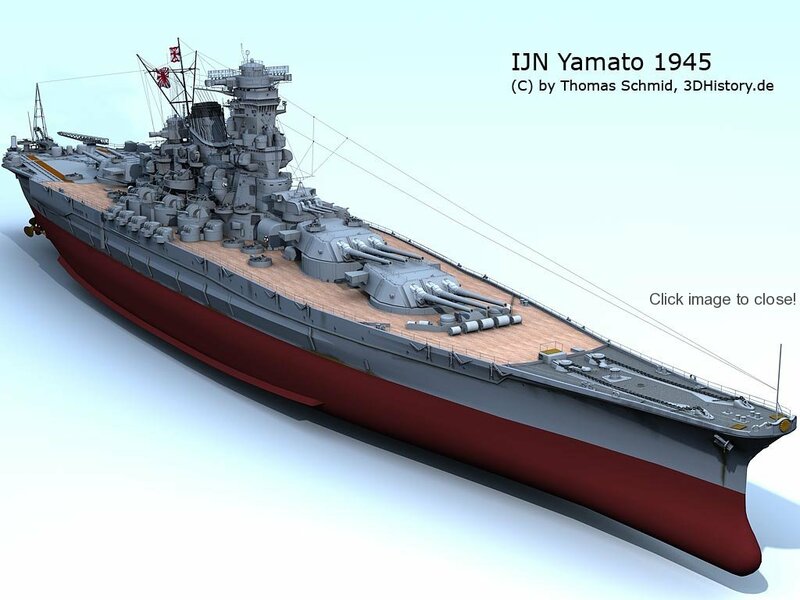 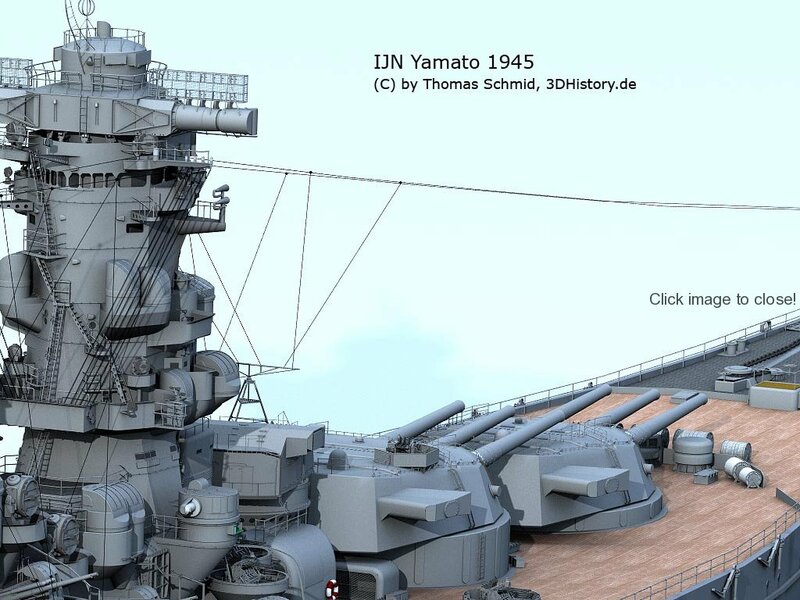 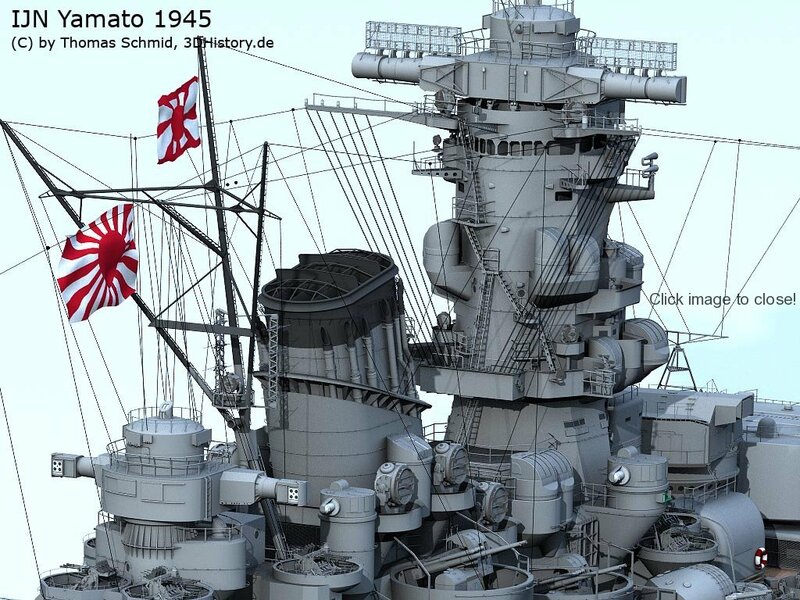 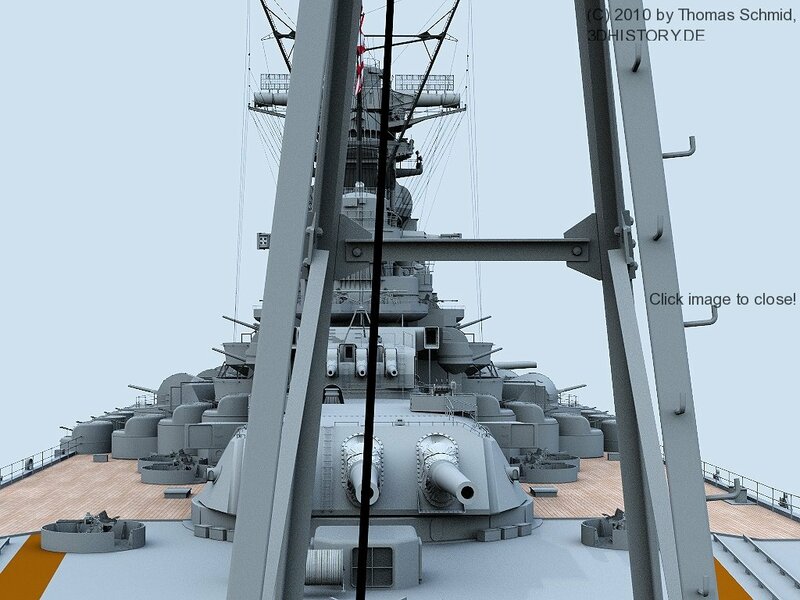 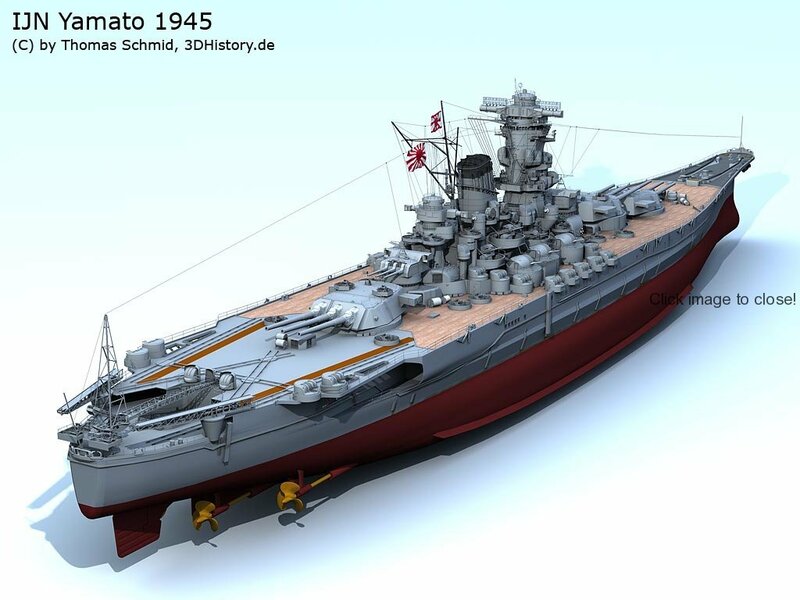 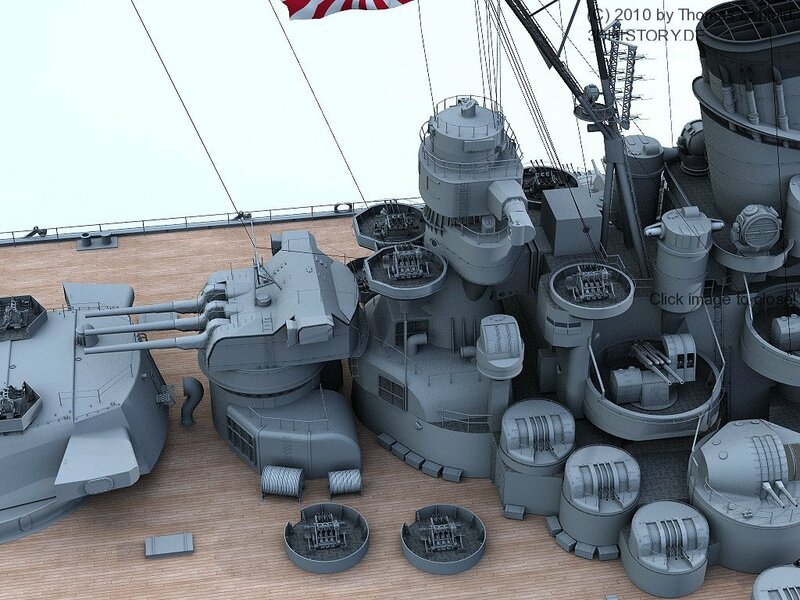 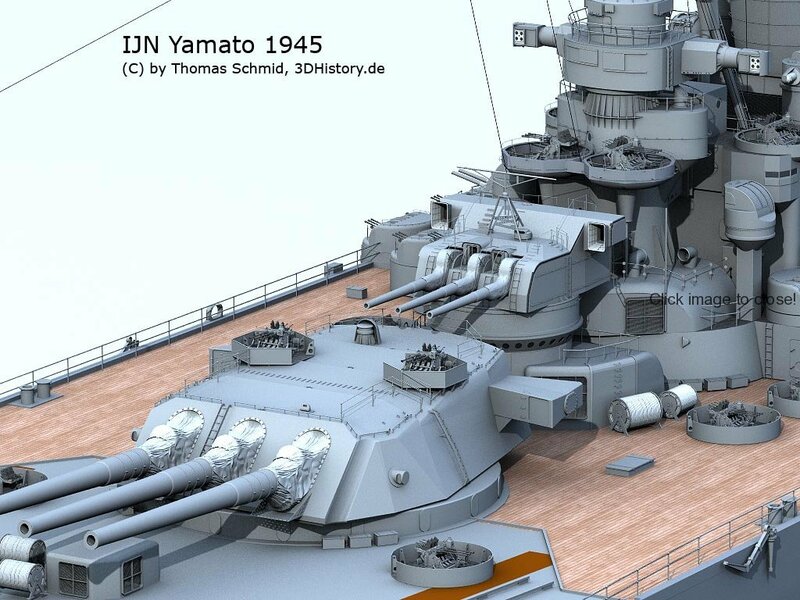 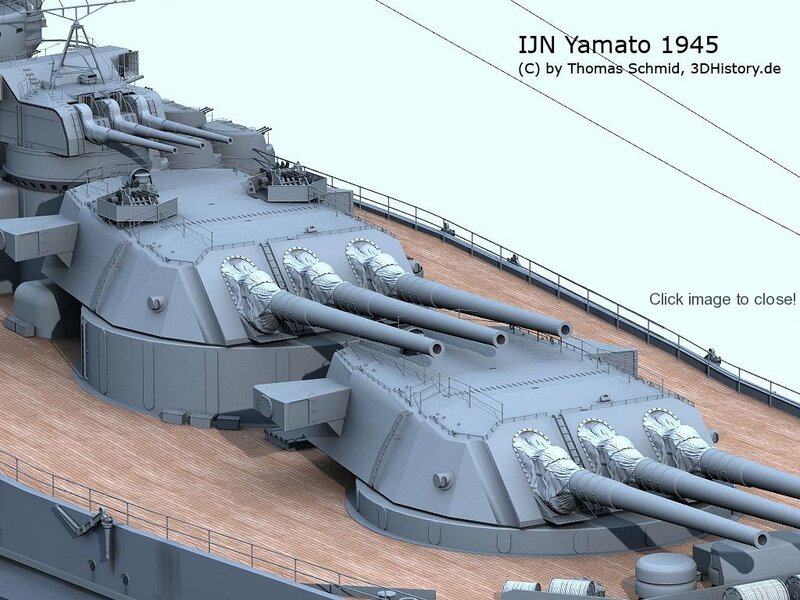 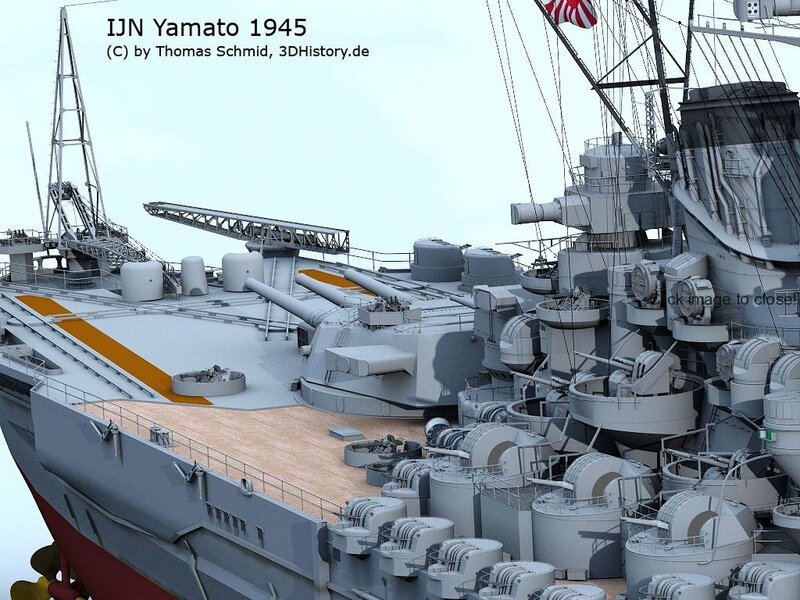 The Japanese Battleship Yamato was originally created for the History Channel series “Dog Fights” in 2006. 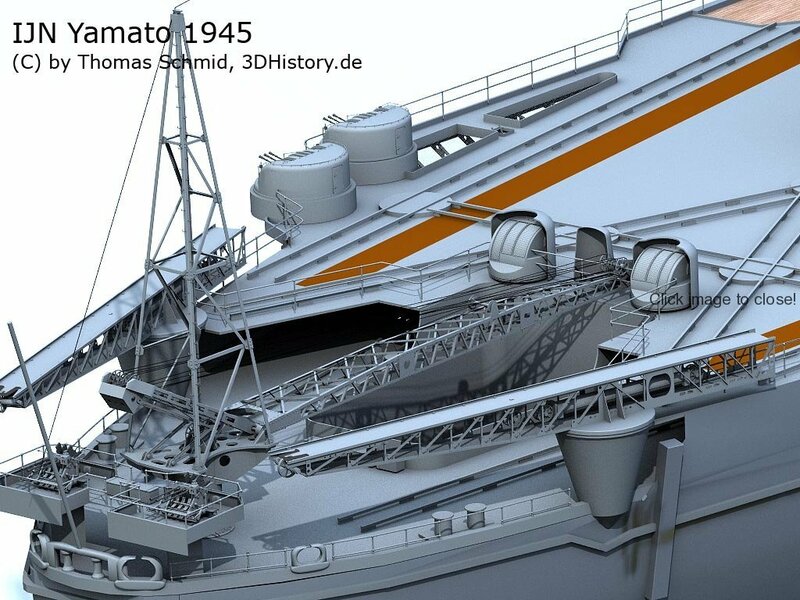 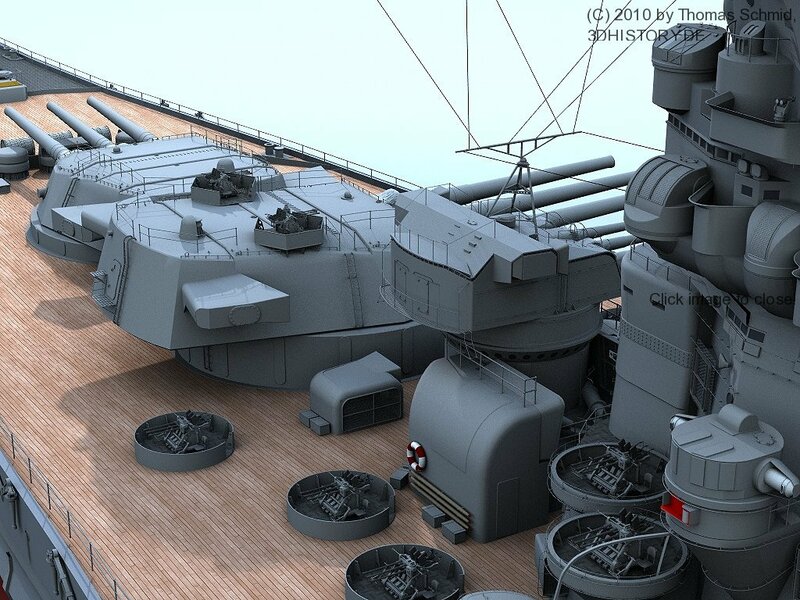 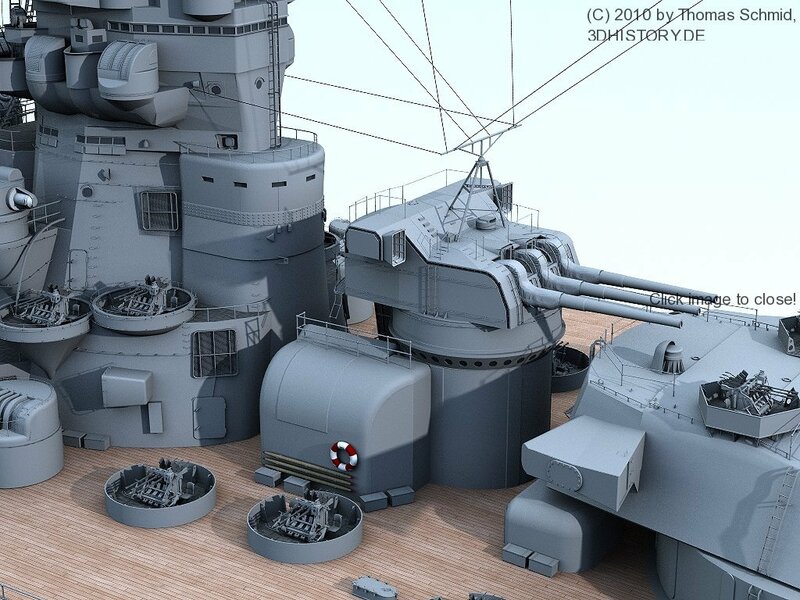 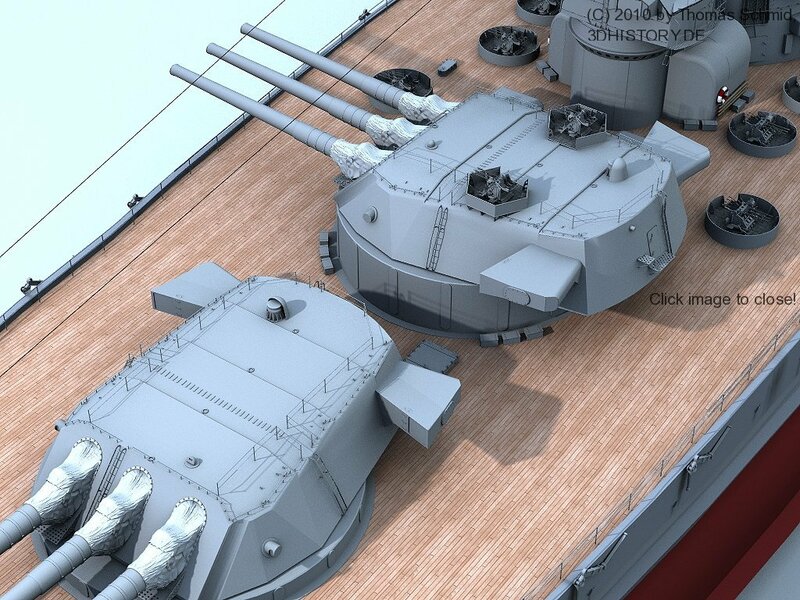 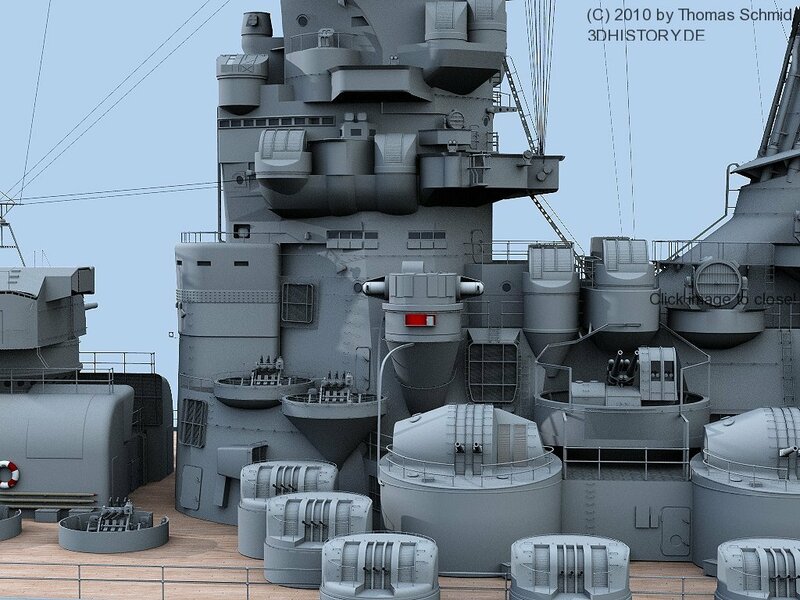 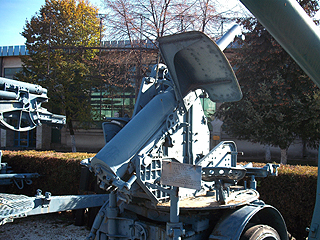 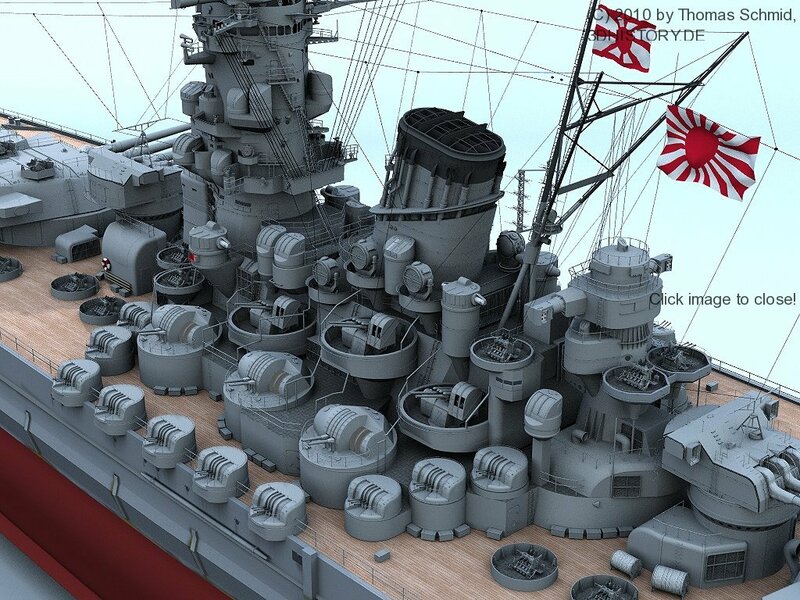 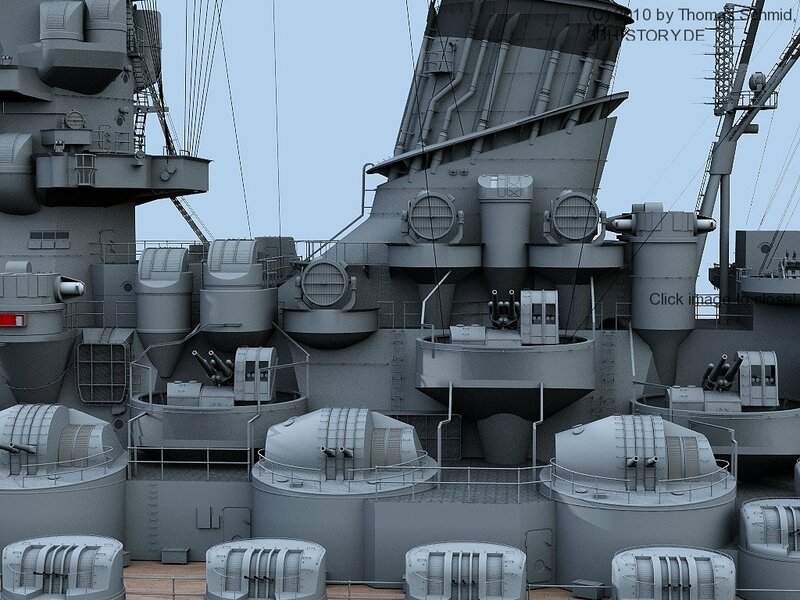 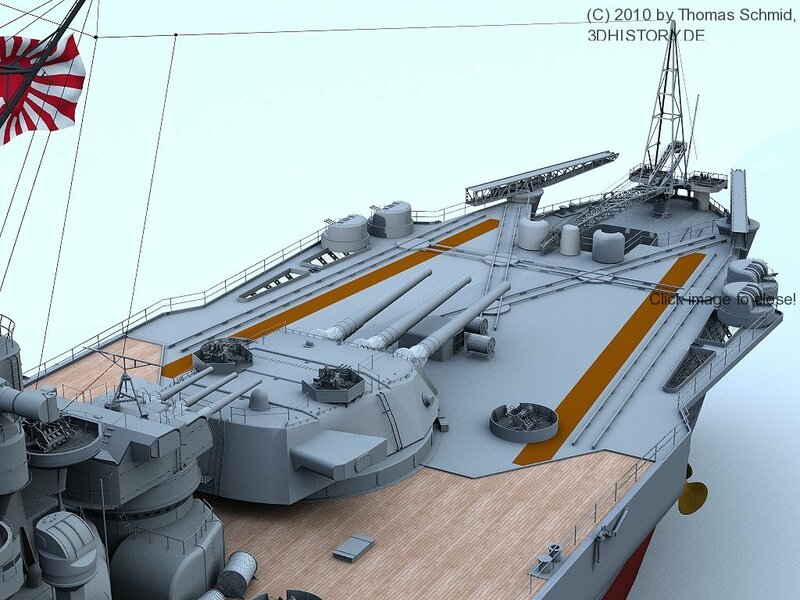 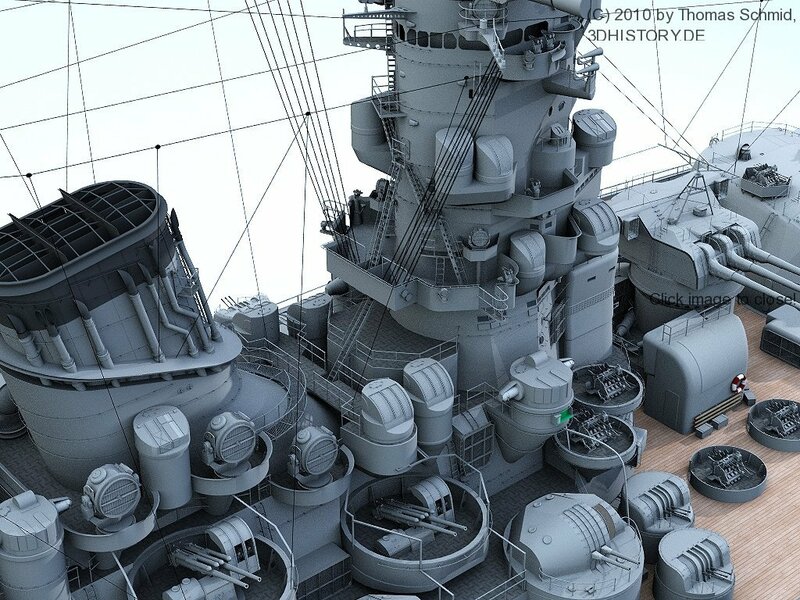 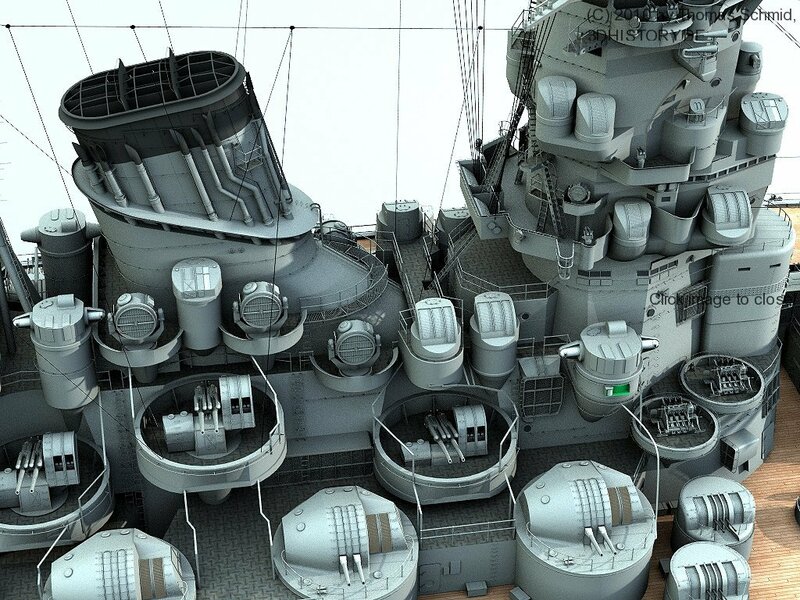 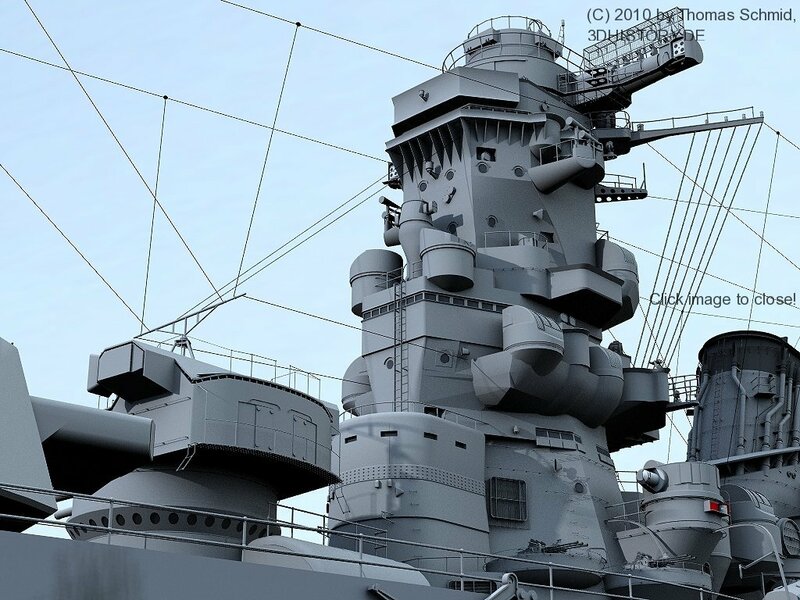 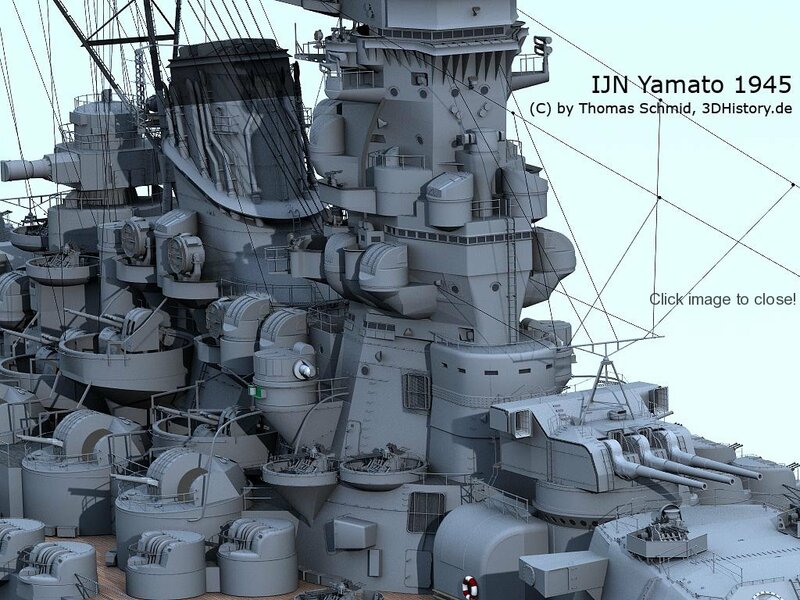 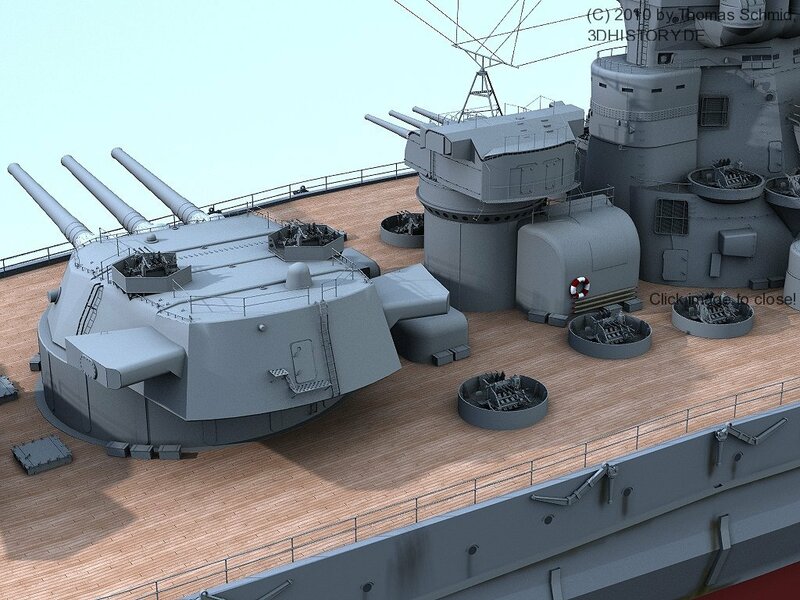 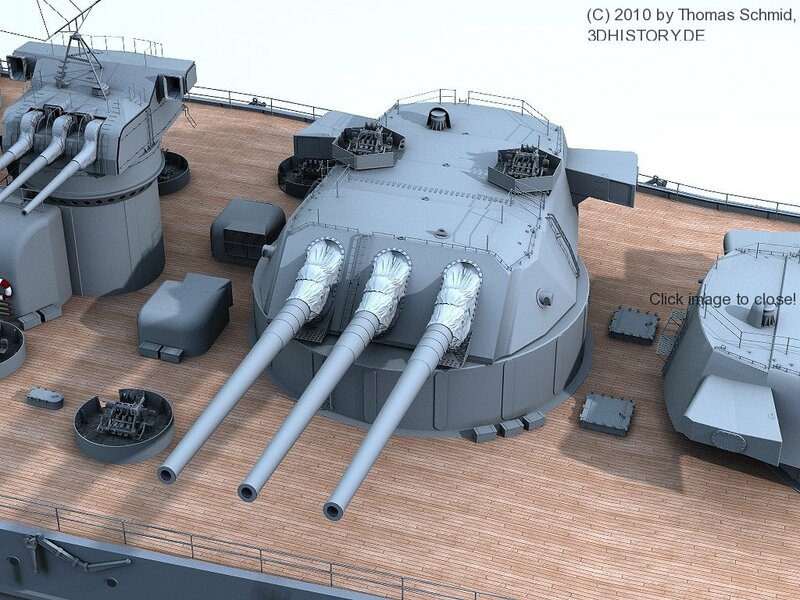 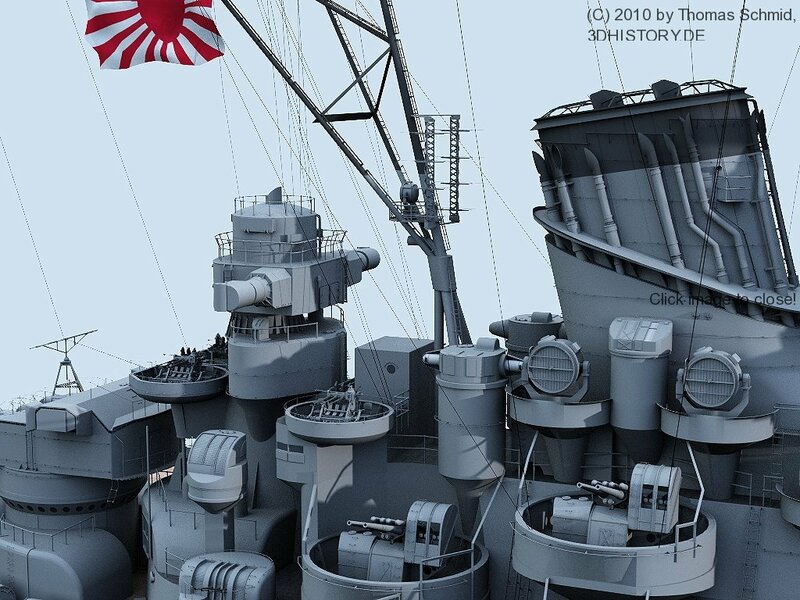 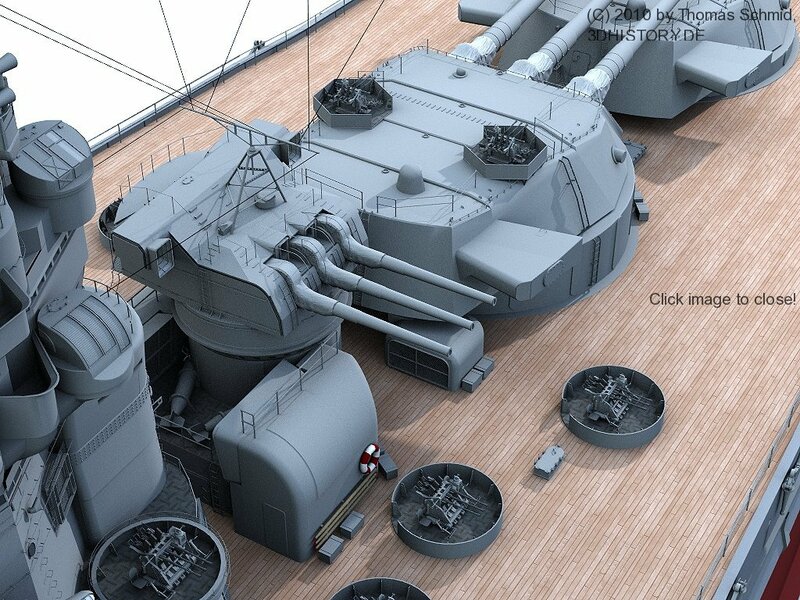 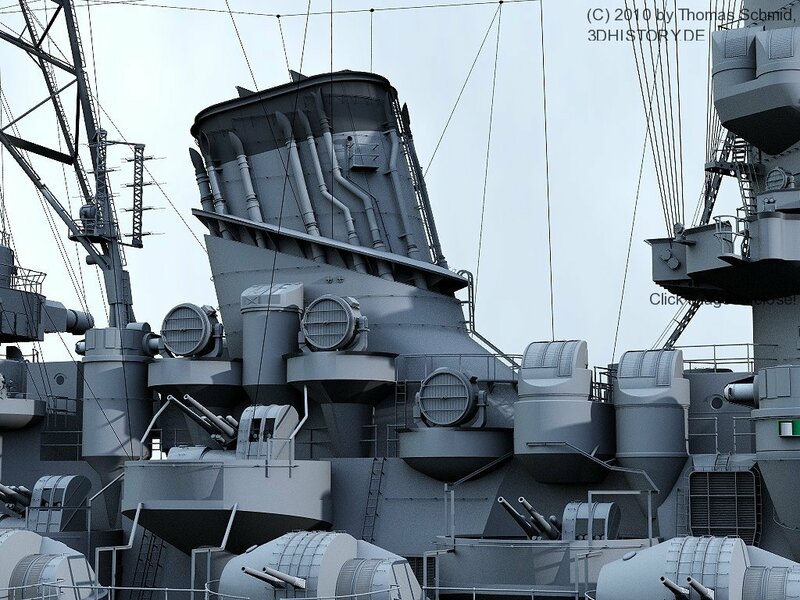 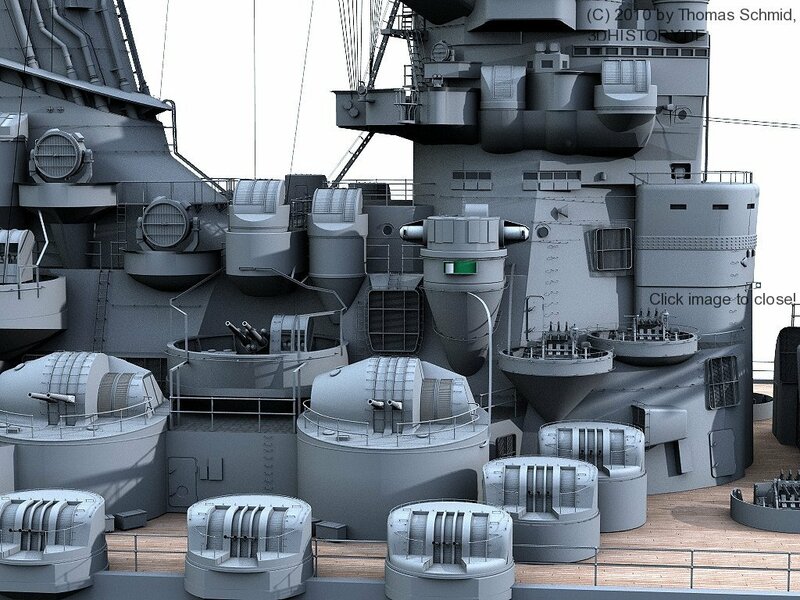 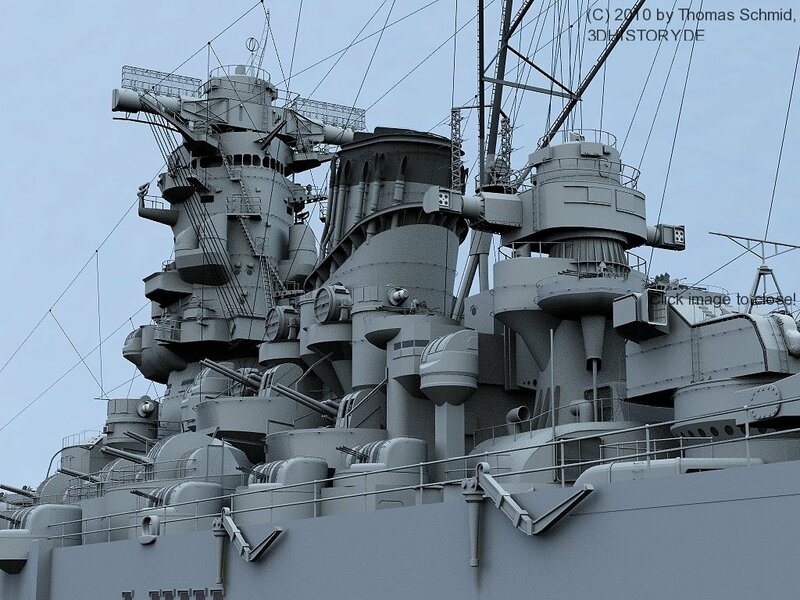 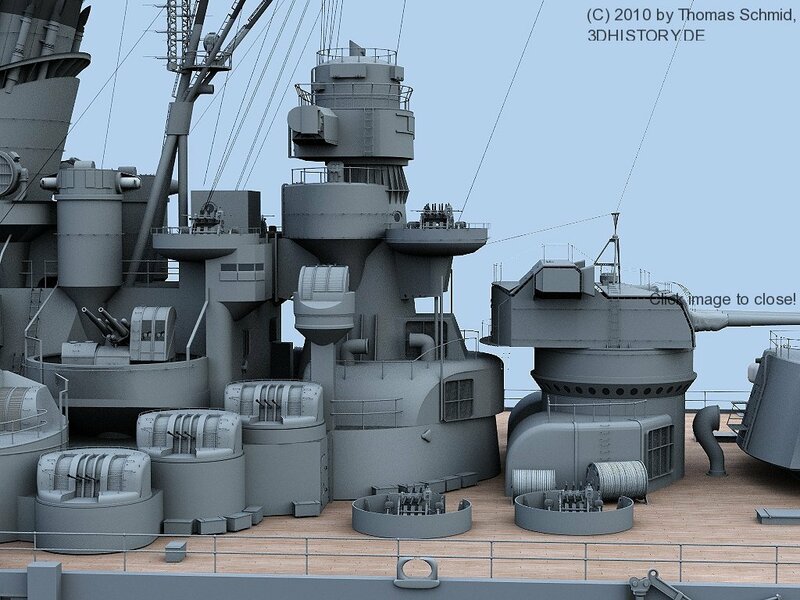 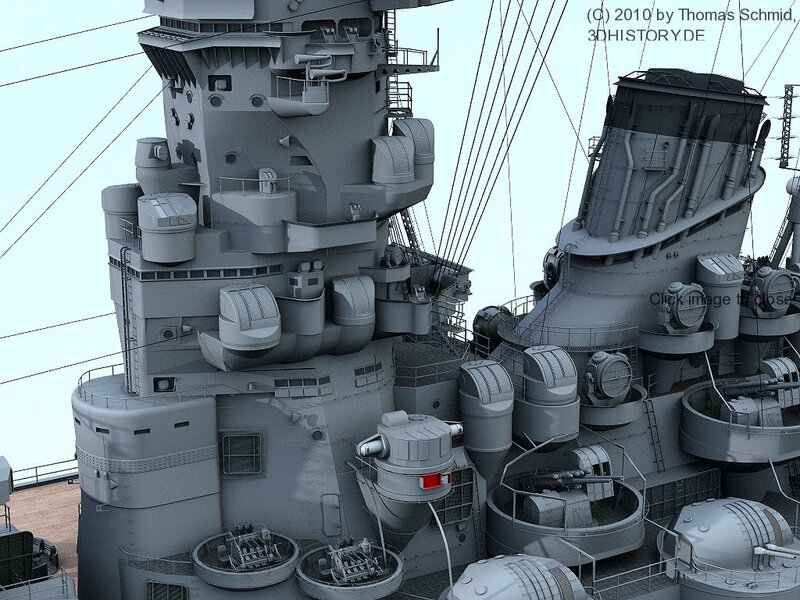 Many modifications were made since to make sure this model represents the famous ship as accurate as possible. 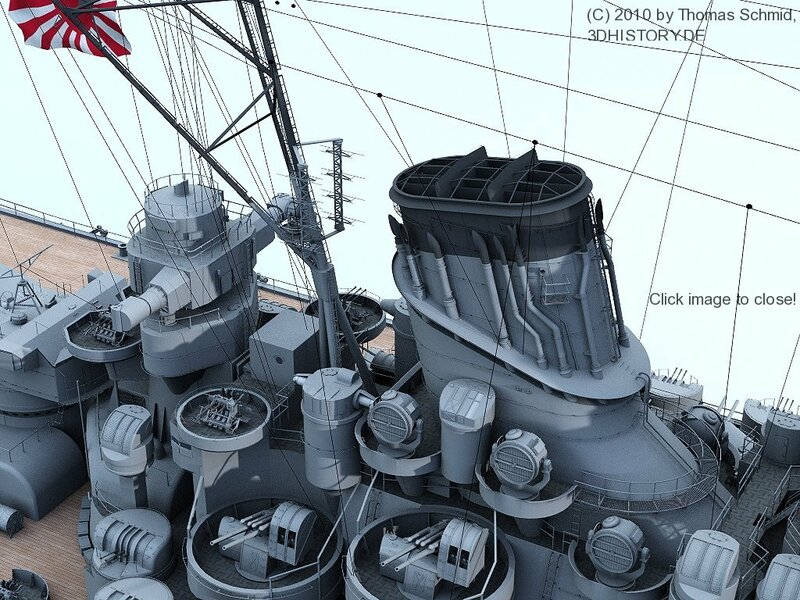 Scroll down to see an Walk-around� and details shots. 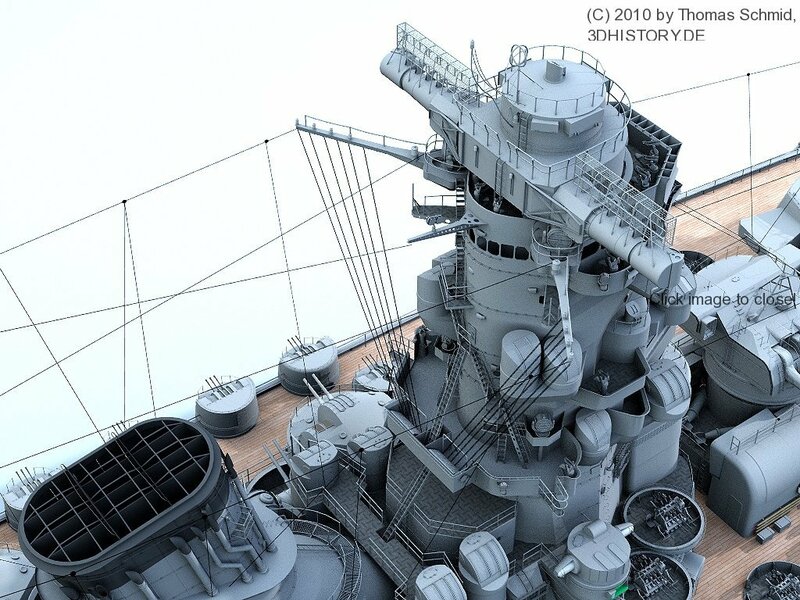 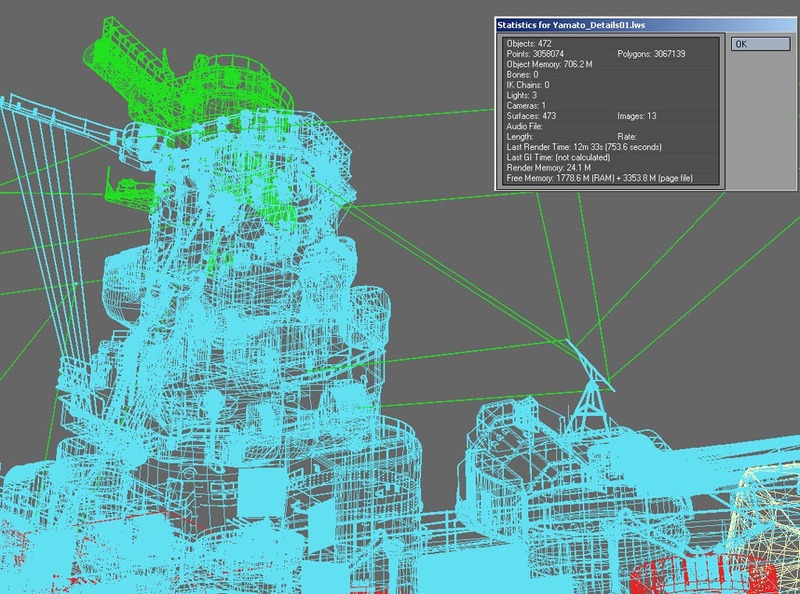 At the end there are some statistics about the 3D-model.